One morning, a mother and child go in search of the sun. Will they find it? 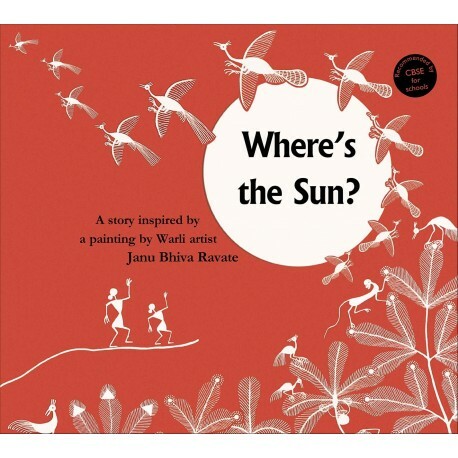 The simple story is based on a traditional painting by a master Warli artist, with illustrations extracted from the original spectacular canvas.